Though often discussed interchangeably, 4WD and AWD systems are functionally different things. Read on to learn about the system on your car or truck. In the past few years, the number of vehicles offered with 4-Wheel Drive (4WD) or All-Wheel Drive (AWD) has increased dramatically. Previously the domain of pickup trucks and SUVs, today there are few segments where multiple vehicles aren’t offered with one system or the other. This 1959 Ford F-250 features part-time 4WD with low-range gearing, as well as manual-locking hubs, an inconvenience drivers no longer have to contend with. Although the norm 30 years ago, this most basic 4-wheel-drive system is now only offered on pickup trucks and a few off-road-oriented SUVs. Its Achilles Heel is that 4WD should not be left engaged on dry pavement, as that can cause excessive driveline wear and some odd handling traits. These systems usually include three settings: 2WD (in these cases, that’s rear-wheel drive), 4WD High, and 4WD Low. The 2WD setting is the only one that should be used on dry roads. The 4WD High setting can be used on slick roads, while the 4WD Low setting is useful for heavy pulling, tough off-road terrain, or when driving through deep sand or snow. The reason part-time 4WD has gone out of favor is that drivers should switch from 4WD to 2WD when the pavement is dry, which not only requires that they remember to do it, but also makes it tedious when travelling on patchy, snow-covered roads. 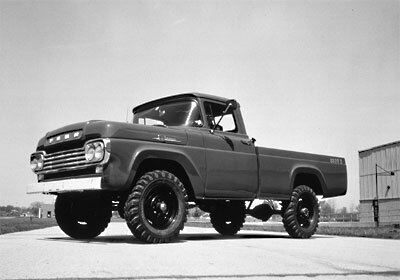 Full-time 4WD is mostly found on pickup trucks and SUVs. It typically has the same settings as part-time 4WD systems (2WD, 4WD High, and 4WD Low), but the “4WD High” setting, or an added “Auto” setting, includes some sophisticated mechanical parts that allow it to be left in 4WD High even on dry roads. Some drivers may prefer to use the 2WD setting on dry roads to save some wear and perhaps get better fuel economy, and the 4WD Low setting is valuable for heavy-duty work. 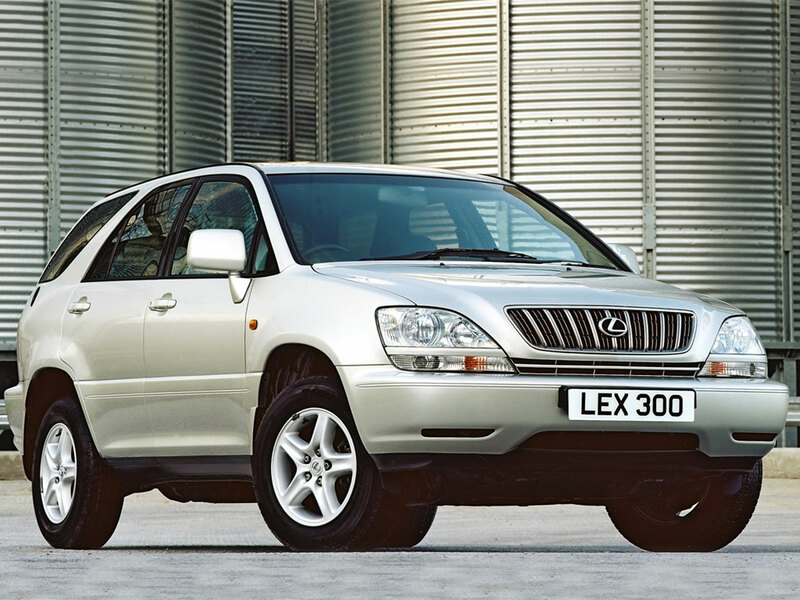 The Lexus RX300 was one of the first crossovers to feature AWD. This is by far the most common system in use today in cars and “crossover” SUVs, mostly because it requires no interaction from the driver. While the way these systems work varies a bit from manufacturer to manufacturer, they’re alike in that all-wheel drive is engaged automatically when needed, and there are no dials or levers for the driver to manipulate. A few compact SUVs that aren’t really off-road oriented substitute a “4WD Lock” setting for “4WD Low.” The Lock setting is primarily for use in deep sand or snow (and shouldn’t be used on dry pavement), as it locks the front and rear axles together to minimize slip. Written by: Rick Cotta on October 6, 2014.on March 22, 2019.